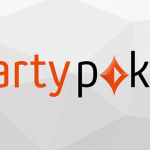 PPartypoker which won the EGR Poker Operator Of The Year Awards in 2017 and 2018 is continuing to come out with steps to boost player interaction and develop a better …. 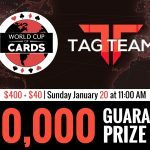 The World Cup of Cards (WCC), organized by Canada’s internationally acclaimed Playground Poker Club will be played from Jan 20 to Feb 6, 2019. It is a multi-format, multi-tour poker …. 888Live is one of the many live poker tours that have recently announced schedules for the New Year. This year, the 888Live poker tour is going to stop at exciting …. 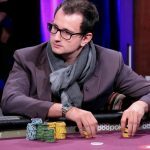 Poker player Rainer Kempe won the $50,000 Single Day High Roller event at the 2019 PokerStars Caribbean Adventure (PCA) which took place at the Atlantis Resort in the Bahamas. Kempe …. 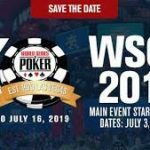 Caesars Interactive Entertainment has announced the dates of 13 more events that is scheduled to be a part of the 2019 World Series of Poker (WSOP) which will be held …. 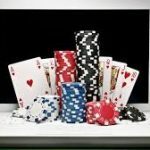 Indian poker players can win crores of rupees by taking part in poker tournaments designed exclusively for them during the first quarter of 2019. Spartan Poker, a top online poker …. Online poker is taking the world by storm and many people are trying it to see what they can win while playing their favourite game. Poker is a card game …. 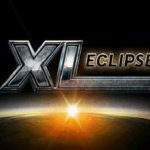 The XL Eclipse has 34 events and it will be held between 13th and 23rd September 2018. The event will have buy-in ranging from $8.80 to $2,600. This is said …. This partnership was first announced towards the end of 2017. 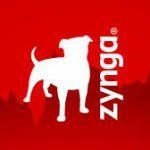 The relationship has now been materialized after Zynga made an announcement that players will now be in a position to …. 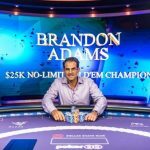 Brandon Adams has had a great start for his season at the 2018 Poker Masters. At the beginning, Adams rolled into the final table of Event #1: $10,000 No-Limit Hold’em ….